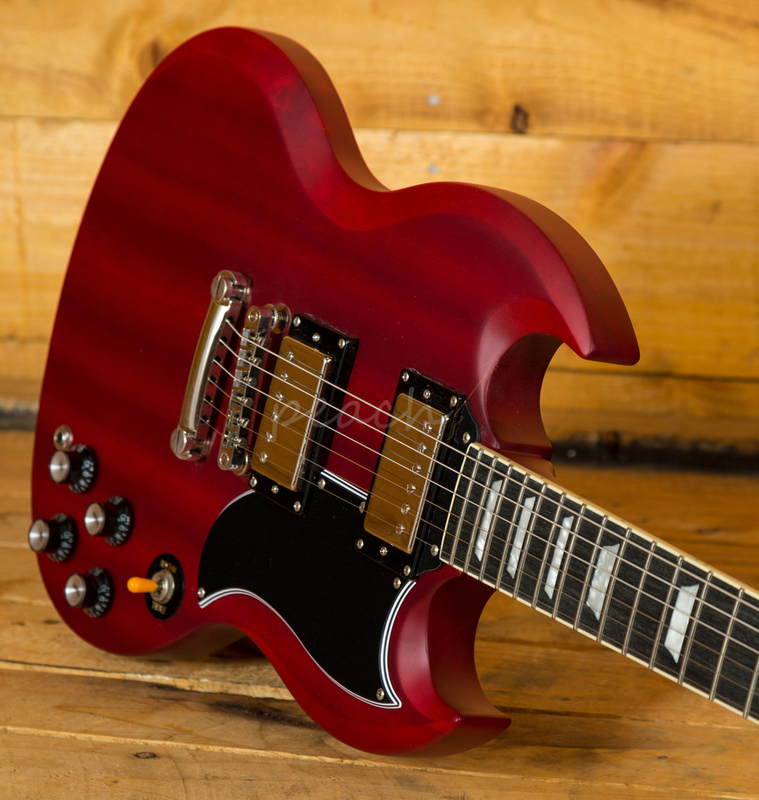 When the SG debuted back in '61 it was considered pretty radical for the time, with its thin body and no nonsense styling, it clearly focussed on raw power and playability. 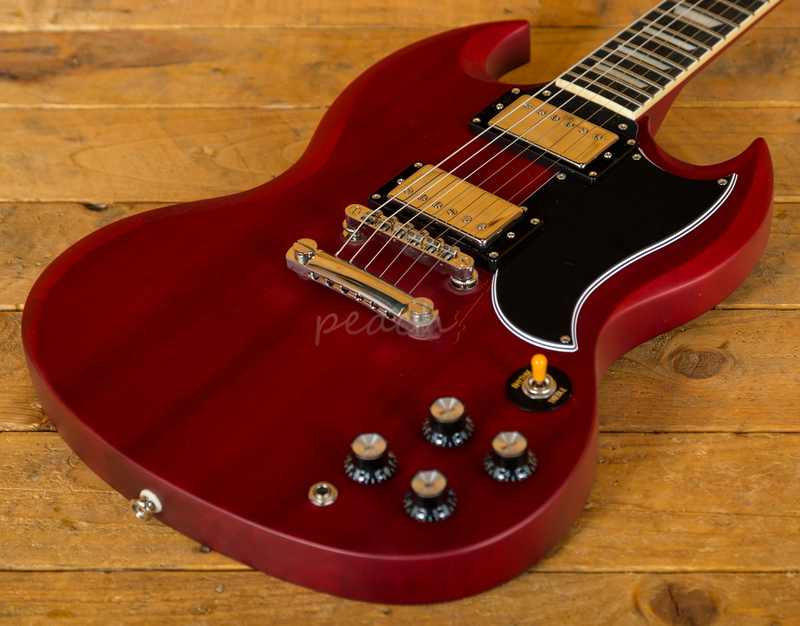 Quickly becoming a fan favourite with players like Pete Townshend, the SG found itself a permanent member of the Gibson roster. 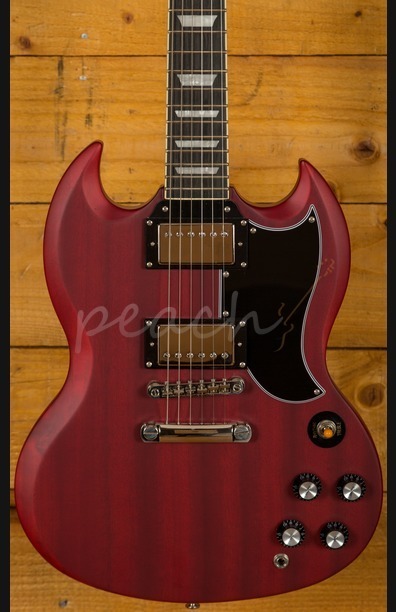 With the Epiphone SG400 in Vintage Worn Cherry, you get Gibson design at an entry level price point. 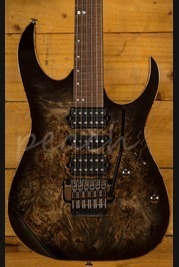 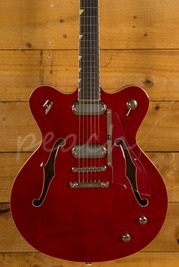 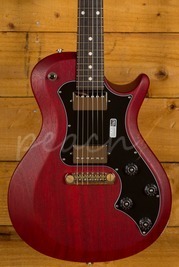 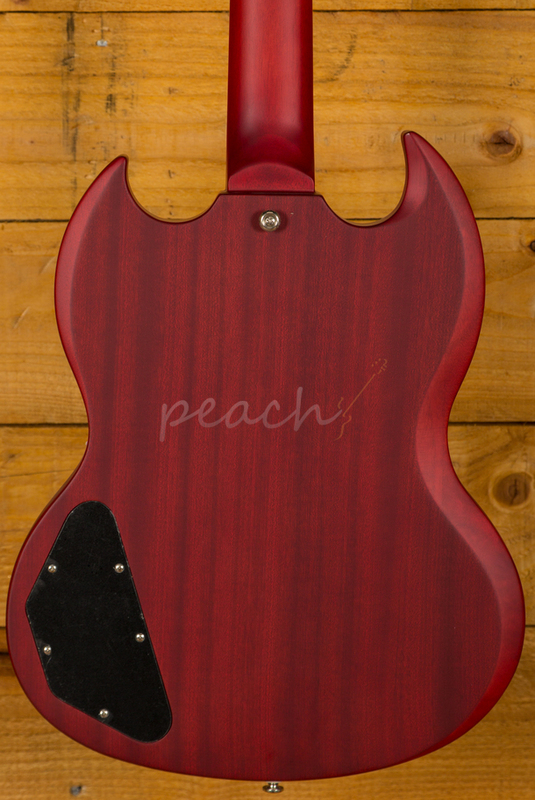 Featuring a Mahogany body and neck, you get a really bright, lightweight and nicely balanced electric guitar. 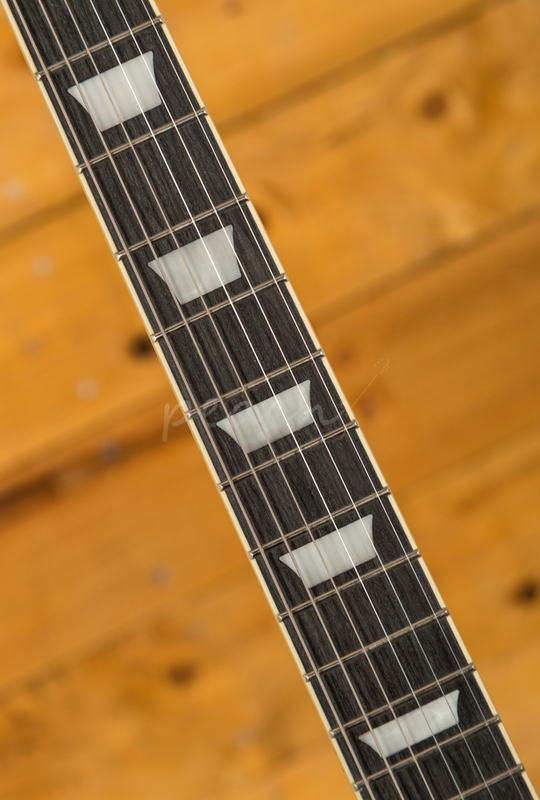 The 1960's SlimTaper D profile neck is perfect for beginners, it is smooth and comfortable. 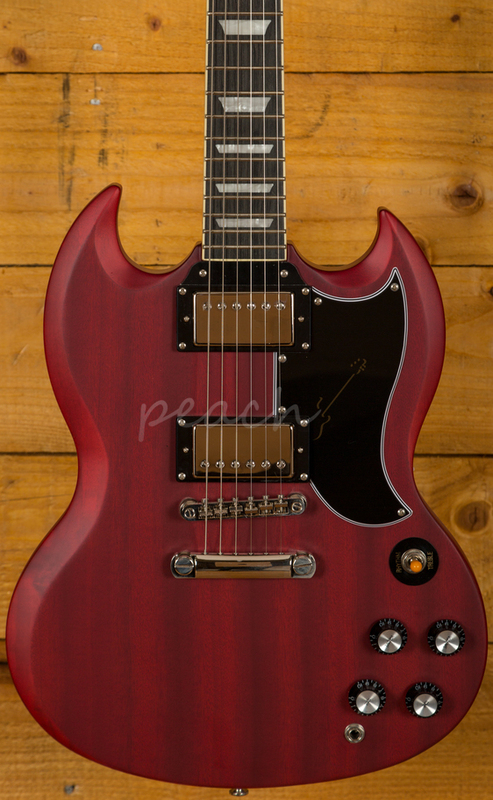 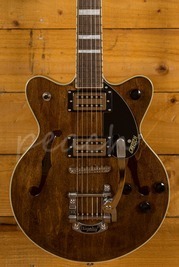 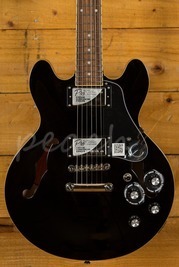 With a pair of Epiphone Alnico Classic and Classic Plus humbuckers you get a rich, versatile tone. 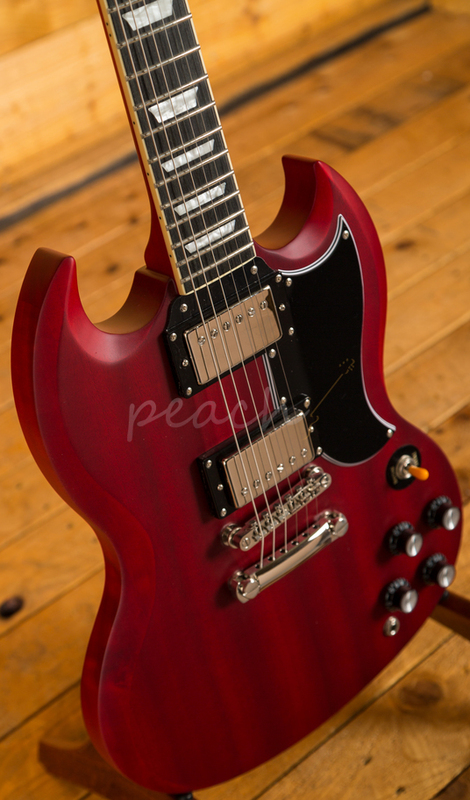 Whether you play rock, blues, jazz or country, the Epiphone SG is a great option.